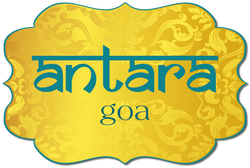 Situated in the hub of the happenings of Goa, Antara Goa is surrounded by all what you come to Goa for. 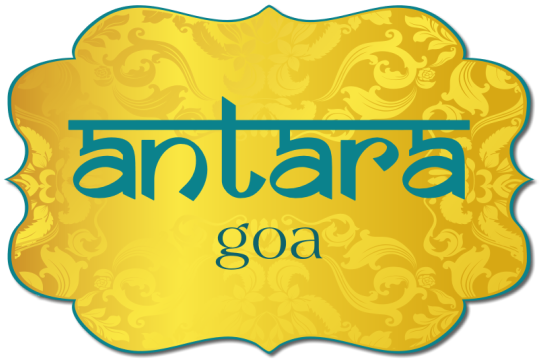 ​To de-stress and to discover your inner self, Antara Goa ensures leaving you relaxed. Just relax or cool yourself in our swimming pool & enjoy the luxury of doing nothing in the Goan siesta way! ﻿Antara Goa, a boutique resort in the heart of Calangute, comprises of 13 Club Cottages & 9 Executive Rooms. Antara Goa is just 3~4 Minutes walk away from the beautiful spellbinding stretch of the Calangute Beach. ​Website Designed & Maintained by : ​Rational Systems Pvt. Ltd.